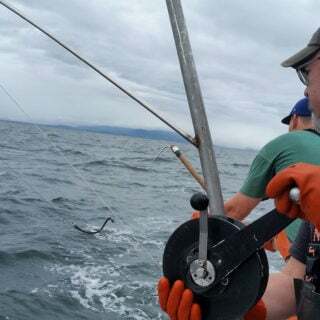 Hauling commercial hand trolling gear on my friend’s boat gave me a whiff of days past as a deckhand. Hard work felt good. So did catching fish.